Drivers can race against NSW Police at "Beat the Blue". 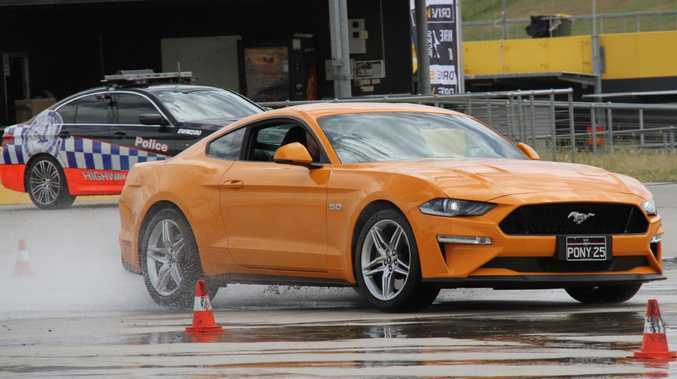 PERFORMANCE car enthusiasts can put their skills to the test against the best drivers on the NSW Police force. 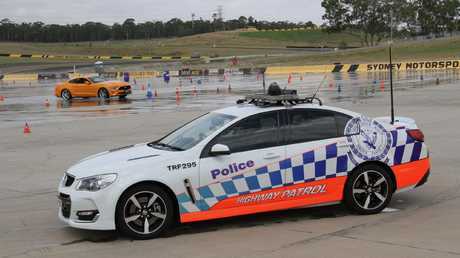 A new "Beat the Blue" charity event at Sydney Motorsport Park will see trained highway patrol officers race against car lovers on parallel courses at the circuit's skid pan. 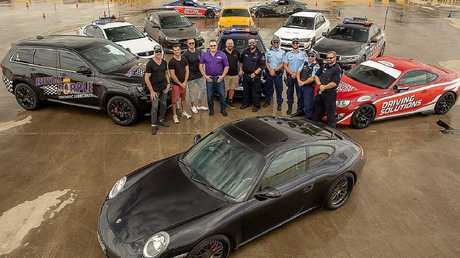 Amateur racer and police officer, Senior Constable Steven Planinic, said the event is an extension of community outreach programs such as "coffee with a cop" in Fairfield. He said police were keen to engage with young motorists in new ways. Drivers can race with NSW Police at "Beat the Blue". 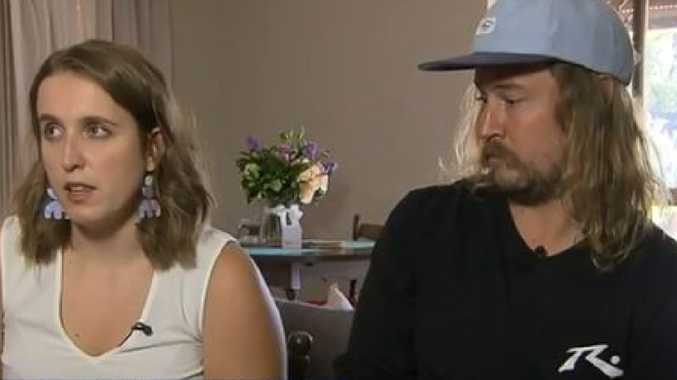 "We thought 'let's make it interesting and put on a race between the highway patrol and the punter', so to speak," Senior Constable Planinic said. "The guys that are participating will be on duty and using police cars. "People can learn things about their car in a safe environment - it's not a serious event." Set to be held on Saturday September 7, the event is hosted by Driving Solutions and Royal Purple Australia with police blessing. Competitors pay $90 to enter, with all proceeds going to NSW Police Legacy. Spectators can watch the racing or browse an accompanying car show for free. Driving Solutions director James Stewart regularly hosts track days at Sydney Motorsport Park as well as skid and drift events which give enthusiasts an opportunity to push their cars to the limit in controlled conditions. Active duty police will race with their highway patrol cars in September. Mr Stewart likened the race between public drivers and the police to the Olympic cycling pursuit, as competitors will be able to glance across and know if they are ahead. "Whoever gets there first wins," he said. "We thought we'd do something left-field. "The objective is to bring the wider community and the police together. "They're not the bad guys."